"I have had servers with other companies before, but they tend to offer ticketing systems or there is a serious lack of support. With TeleData, they respond on email straight away and I can actually ring up and speak to support which is a huge deal to me. You know when you are talking to the team you are dealing with a team of experts." Lead Spark Ltd is a lead generation company, that specialise in acquiring leads through highly optimised websites and online marketing. LeadSpark adds significant value to sales organisations by discovering, nurturing, and developing sales opportunities. 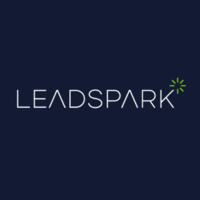 Using advanced sales methodologies coupled with generally accepted “best practice”, LeadSpark generates sales appointments with company executives that truly need the solutions offered by our clients. LeadSpark was founded in 2003 by sales executives who were dissatisfied with the quality of outsourced lead generation services. Their mission is to build a business that develops the best possible sales opportunities for their clients. Lead Spark Ltd required a server to host multiple sites for their clients that could handle large volumes of website traffic. Nothing is more important for a high-traffic site, or a site anticipating traffic spikes than the right hosting solution and partner. Failure to build a website on a sturdy foundation can result in serious problems with slow-loading pages, non-functional interactive elements, and even downtime. Having had a bad experience dealing with previous providers’ support teams made this a key part of the selection criteria. 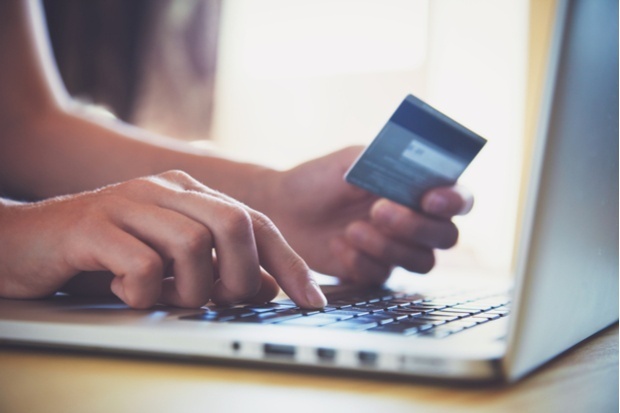 It was extremely important for Leadspark to be confident of the service they would receive in this respect to safeguard their clients’ online presence - and to react quickly and professionally if anything needed resolving. After speaking with the team at TeleData it was determined that the best option for Lead Spark Ltd was a hosted cloud server offering the ability to immediately scale up capacity dependent on requirements and demand. TeleData’s cloud server hosting solutions and flexible commercial model meant that LeadSpark only need pay for the resources they need, with unlimited capacity available on demand - removing the need for them to future proof and to pay for unused capacity – as would be the case if purchasing and hosting their own physical server or servers. Why did you choose our solution over our competitors? “I chose TeleData for two main reasons, cost and support. The cost was in line with what I would expect to pay but the support you get is fantastic. I have had cloud servers with other companies before, but they tend to offer ticketing systems or there is a serious lack of support. With TeleData, they respond on email straight away and I can actually ring up and speak to support which is a huge deal to me. You know when you are talking to the team you are dealing with a team of experts but thankfully everything is broken down in layman terms”. Craig Duerden, Director of Lead spark Ltd.
What were the benefits of using TeleData? The primary benefits to LeadSpark of using TeleData include fast loading websites with maximum uptime however much traffic is sent to the sites, and the confidence both LeadSpark and their clients benefit from on a daily basis due to the professionalism and responsiveness of the TeleData support team. What would you tell others who might be considering our services? For anyone considering TeleData as their cloud server hosting provider I would say speak to the TeleData team, they will give you honest advice and their support, should you need it, will give you total piece of mind that you’re in safe hands. How would you summarise your experience with TeleData? Great service and incredible support! 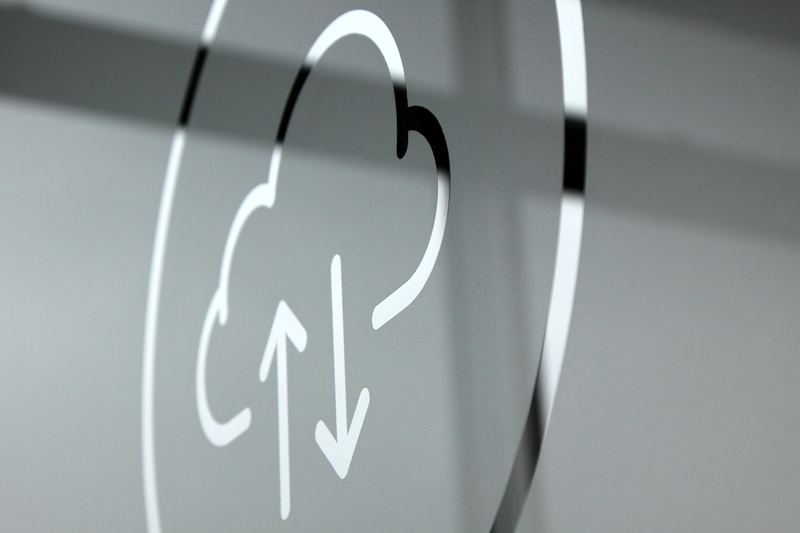 With Windows and Linux and managed and unmanaged options available, we can help you configure your cloud server to your exact requirements - so you can reap the benefits of our data centre and VMware cloud platform without breaking the bank. Interested in using our cloud hosting services? Why not start with a free 30-day trial.